How do your pH levels regulate your body? Find out how you can cleanse, nourish & hydrate with proper body balancing. Can pH balanced nutrition change your life? Find out how pH balance can make you look FABULOUS, FIT & FANTASTIC. Take advantage from our “tried & tested” pH balance diet charts. Find what’s best for you and your body today! What is pH Body Balancing? 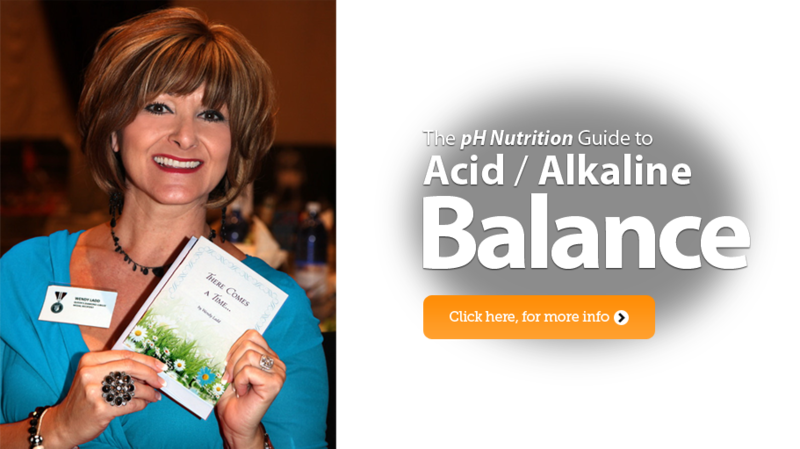 Today, there are thousands of people who are enjoying pH balanced nutrition for their revolutionary alkaline diet and lifestyle. pH Balanced Diet not only helps you detoxify and hydrate your body but also helps in replenishing and restoring your body to pH Balance that allows you to pursue good health. Find out more about the pH Balanced recipes that you can cook at home. Now, you can also adopt weight loss diet that really works! Do you ever wake up in pain? Do you often feel sluggish, tired & achy? Do you feel challenged losing extra lbs? If you said, YES to any of the above, pH balanced diet may be for you. Consult Wendy Ladd and find out how you can also benefit from pH & Ion Balanced diets that help you “Live a Life of Excellence.